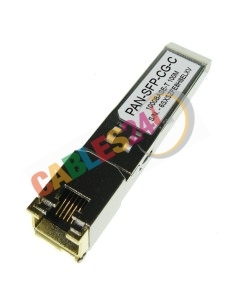 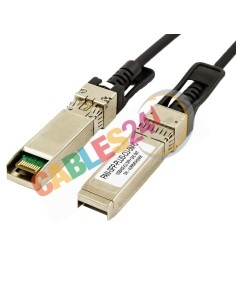 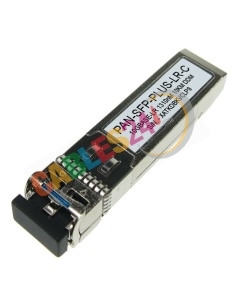 Shop Online Cables24 available for sale SFP, XFP, QSFP+, GBIC, DAC and AOC Palo Alto Networks genuine and compatible. 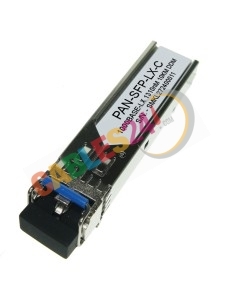 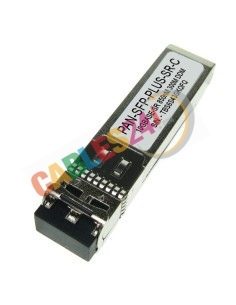 Shop Online Cables24 available for sale large stock at the best price Optical Transceivers SFP, XFP, QSFP+, GBIC, DAC and AOC fully compatible with Palo Alto Networks equipment for data networks Fiber Optics singlemode and multimode at the best price, both in its original version and generic version approved and 100% compatible for cost reduction. Contact us to check price and availability. 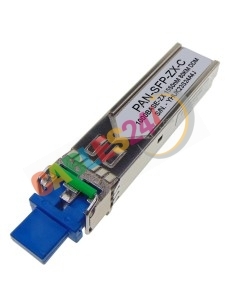 Palo Alto Networks There are 7 products.